FROM MAY – You can buy a ticket right here on the web or GOOUT! Check the news! 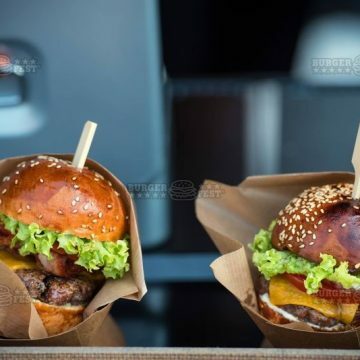 In September of 7-8th, the grills will turn on again, the fire will be lit and the smell of the best burger will begin to be smoothed out – THE BIGGEST FESTIVAL OF BURGERS! 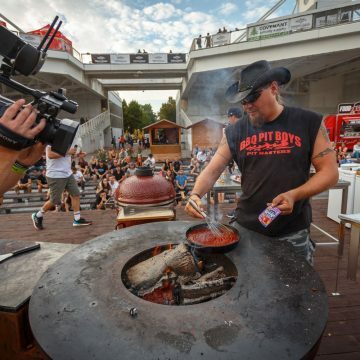 Already the 8th of Jack Daniel’s presents Burgerfest will feature a grill show featuring chefs from around the world and BBQ Pit Boys chapters. Well, again, you are looking forward to the program of music, competitions and entertainment for your entire family. 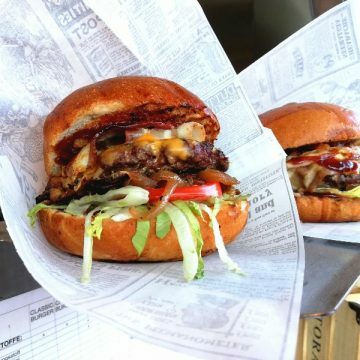 When you buy a ticket in advance, you save your money and you can eat already some great burgers instead of waiting at the cash desks! 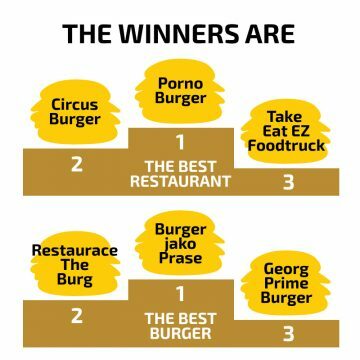 The real BURGERFEST is just one and that PRAGUE. So get up on the 7th and 8th of September 2019 from the couch, come at the Exhibition Grounds in Prague Holesovice and enjoy the great atmosphere of the 8th year of this legendary event ! !